Refrigerated, Dry and Hazmat Storage Since 1997. Food grade stainless steel. Exceptionally insulated and temperature controlled. 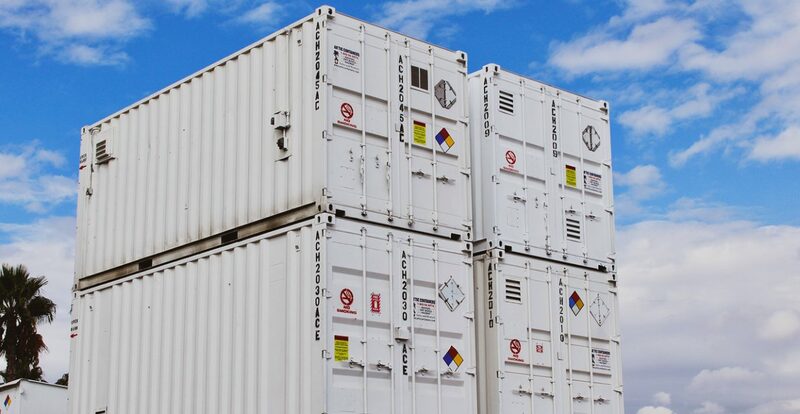 All hazmat/flammable storage lockers are compliant to the latest OSHA standards. Various sizes of Lockable, weather resistant, wind/water tight, Solid steel construction. 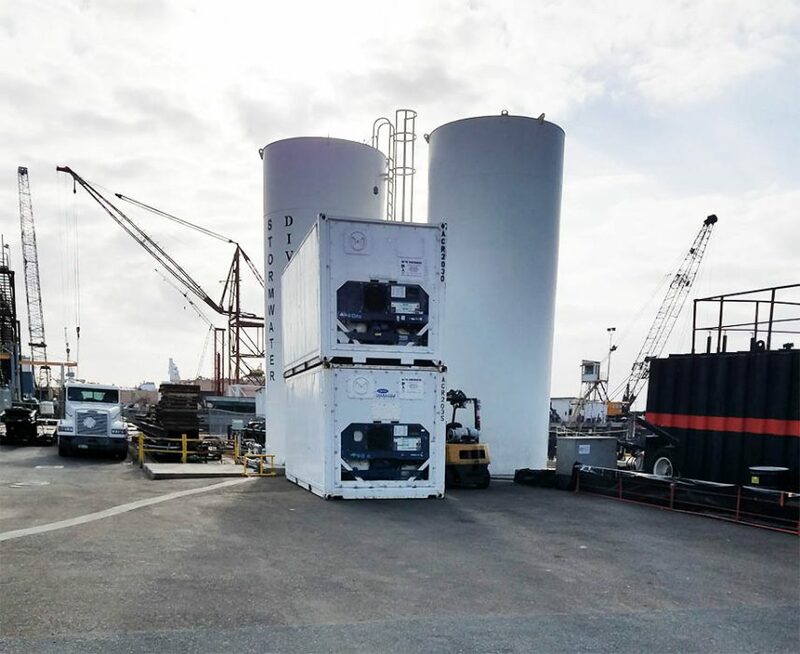 All Artic Containers personnel have been background checked, DBIDS Authorized with access to San Diego Naval Base, Point Loma Naval Base, Coronado North Island Naval Base with pier and enclave access. 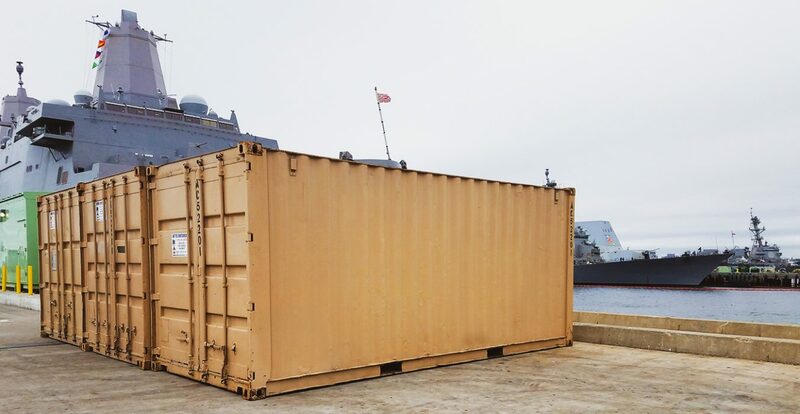 Artic Containers also has badged access for BAE Systems, NASSCO, HII (formally CMSD) and Pacific Ship and Repair. We care about what you have to say.